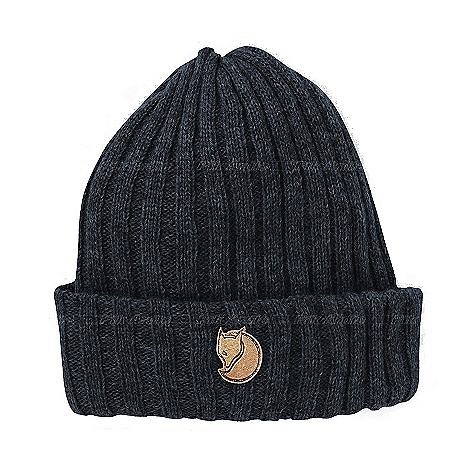 Don't let the cold weather keep you indoors-score enduring warmth with the Fjallraven Byron thin hat. 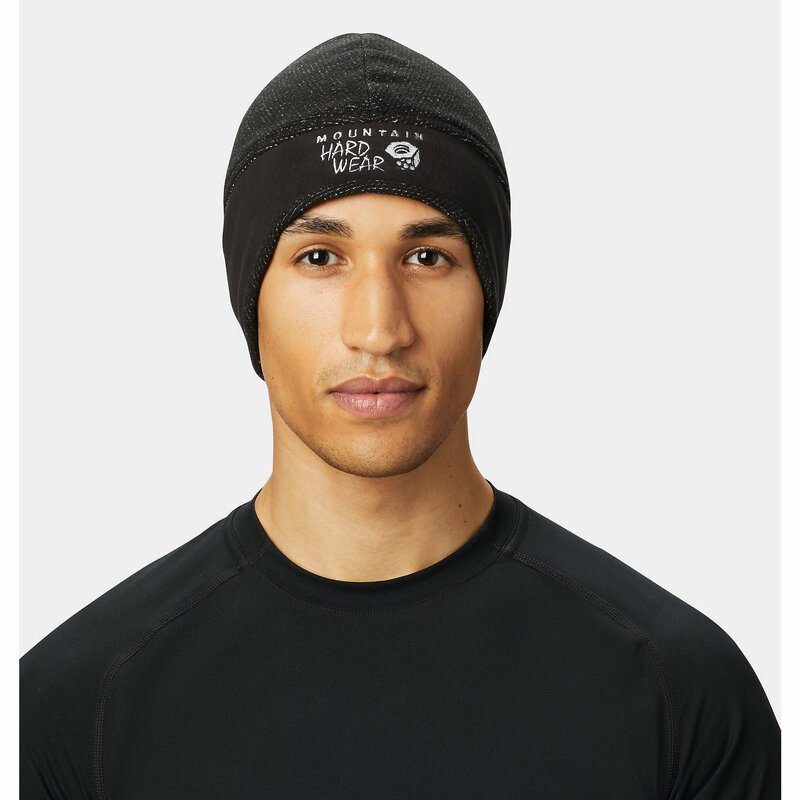 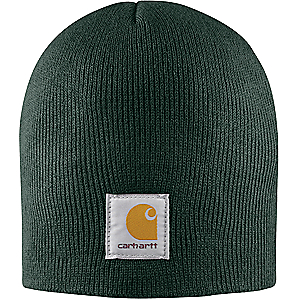 It's lightweight and stitched from insulating, rib-knit lambswool. 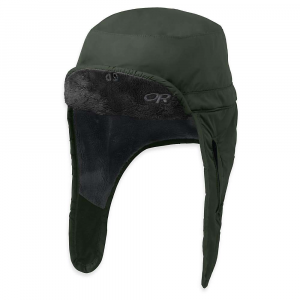 Shop Fjallraven Byron Hat Thin - Mens-F77387-550-OneSize, F77387-230-OneSize with 5 Star Rating on 1 Review for + Free Shipping over $49. 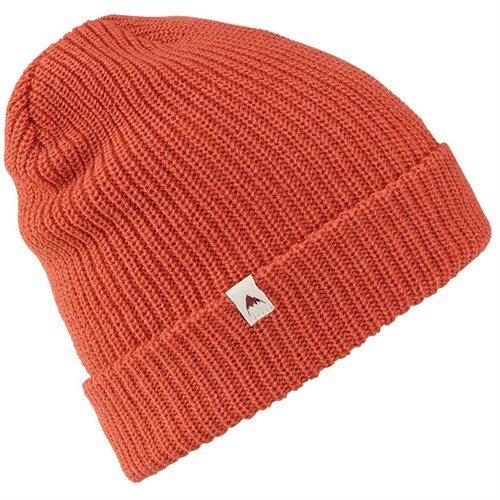 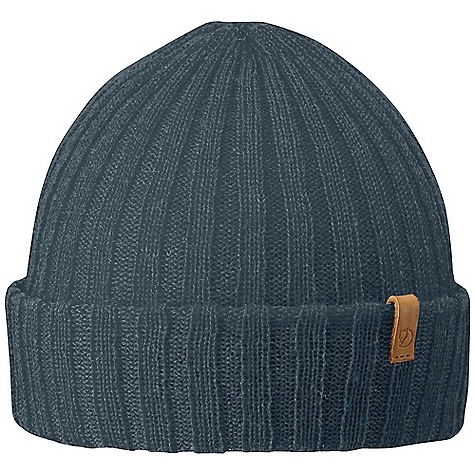 The Fjallraven Byron Hat Thin is not available from the stores we monitor. 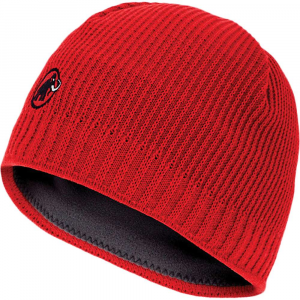 It was last seen January 13, 2019	at Moosejaw.